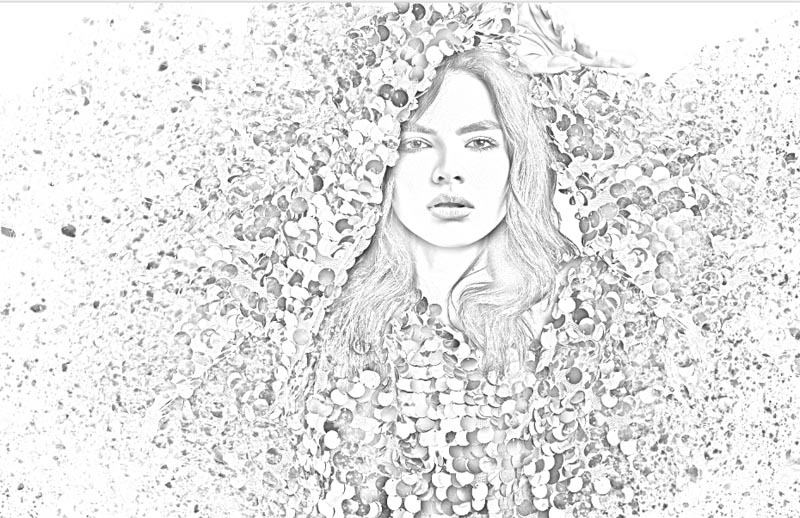 In the past I have made a photoshop tutorial on turning a photo into a sketch. But after many years, I have a much better way of doing it, check out the photo to Pencil Drawing tutorial here. We are going to create the fine lines of the outline as well as the smoother shading that is characteristic of a pencil drawing. I suggest watching the video first, then use the written steps as easy reference so you don’t have ti remember everything. 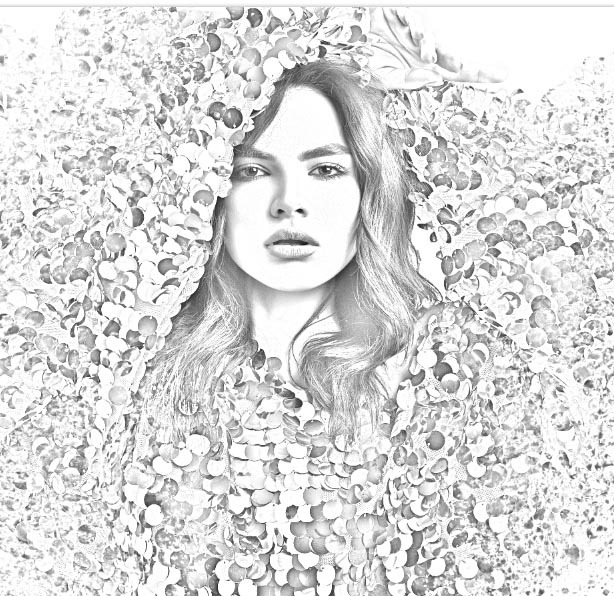 How to turn your photo into a pencil drawing in Photoshop, step by step instructions. 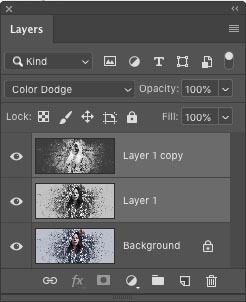 This works in all Photoshop versions. The image is all white, this is normal and expected. Move the amount slider just enough so that we get a nice thin, but clear outline around everything. We now have a nice outline, but we want to add smooth shading, (this is where other tutorials usually stop). 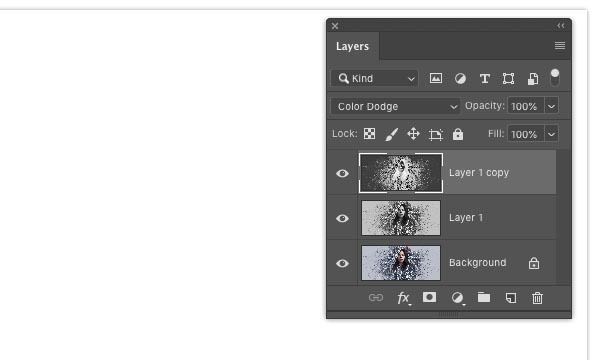 Select both black and white layers and press Ctrl/Cmd+G to place into a layer group. Duplicate the group. 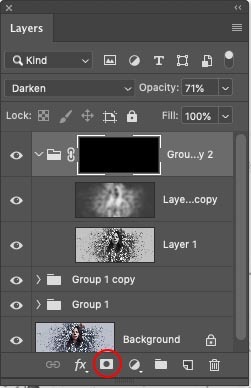 Click on the group in the Layers panel and press Ctrl/Cmd+J. Step 10. Blending the 2 Layer Groups together. 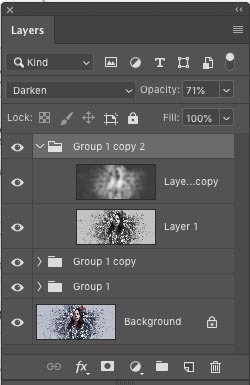 Choose the top Group (not the pixel layer, but the group). 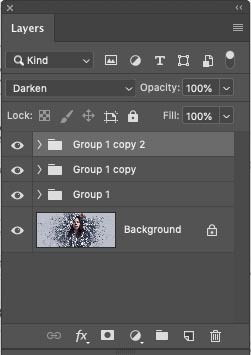 Change the Blending mode to Darken, You can apply blending modes to groups as well as individual layers. 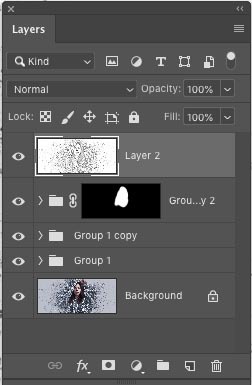 Adjust the opacity for a nice match. Move the slider until you see the final shading. 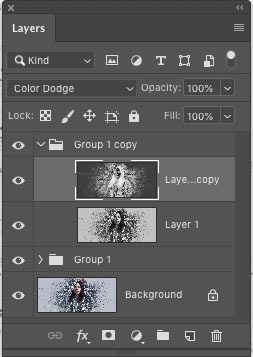 Let’s target where this effect should go with a layer mask. 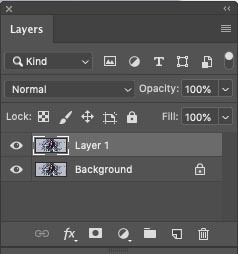 Hold down Alt/Option as you click the new layer mask icon in the layers panel. You will now have a black mask. 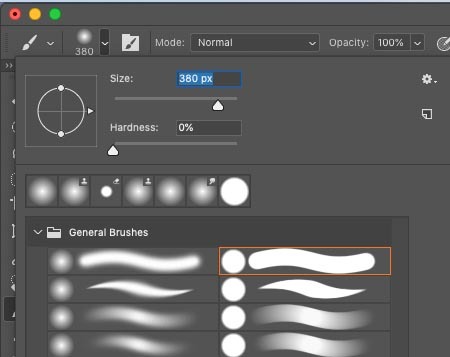 Change the brush opacity to 30% in the top tool options. With the mask selected, paint on the image and add the shading where you need it. It’s fun painting in the shading. Xtra Credit. Adding edge sharpening. d/ Adjust the amount until you are happy with the nice sharp Edges. Thanks for checking out this weeks tutorial and see you all next week. Keep up the great work Colin – very many thanks. 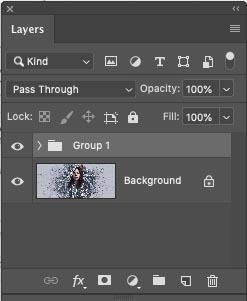 Do you remember the Extract filter in Photoshop 7? Now we have got the new Select features – wow! What an EXCELLENT tutorial! 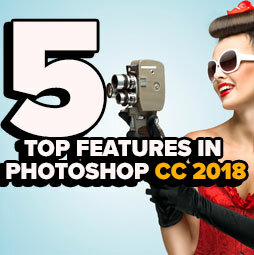 Great Photoshop techniques! Thank you very much for sharing it! The link to your free eBook doesn’t seem to be working. Watching from NJ. This, and your Comic Book Effect are top notch! 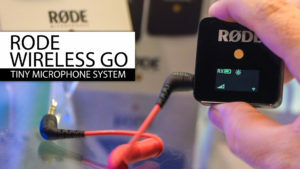 I’m watching your tutorials from Newmarket ,Ontario,Canada. As always , I find your tutorials very interesting. Great tutorials!! Thanks so much! Following you from Denmark! Watching from Texas, a few miles from the Rio Grande river and the Mexican border. Thank you Colin, always enjoy and learn from your tutorials. Joined when I lived in Seattle, WA, USA and continue to subscribe while now living in Toronto, ON, Canada. Great technique. From London UK. Geat technique. From London, UK. Interesting and simple way to create a sketch, thanks for the tutorial. Brooklyn NY USA. Love your tutorials with video AND (just as important) written tutorial which allows one to really concentrate on what you’re doing in the video without being distracted by taking notes, and having that reference to try it out later. You make things easy to follow with your very concise explanations. Thank you so much for sharing! Northern California. Love your tutorials. One of these days I will implement some of them! Thanks so much. 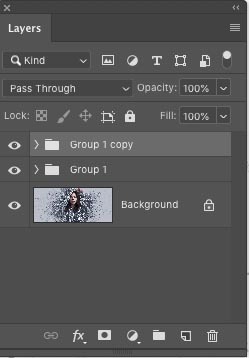 Thank you , Do you have anything on How to watermark in Lightroom? Following from Ottawa, Ontario. Great tutorials as usual. thanks! Rural SW Minnesota, USA. What a great tutorial! Not sure that I quite have the artistic eye to understand the subtle details. I could stop at the first blending. 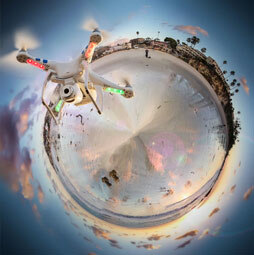 However, I will play with this technique with an upcoming project and see if I can upgrade my artistic sensibilities! Thank you for the tutorial. Terrific technique Colin will try this on my next project. Greetings from Canada. An avid follower from India! Fabulous Tutorial, Colin!!!!! You really do your homework and I really appreciate your Geat work. I’m sure the all the people watching every week, never get bored and always learn something great. Thanks!! Great Tutorial. I worked along with you. Your instructions are very easy to follow and execute. Thank you!! Love it – love my weekly tutorials! Thank you for your weekly tutorials, I find them very informative and more importantly, very easy to follow for a novice like me. 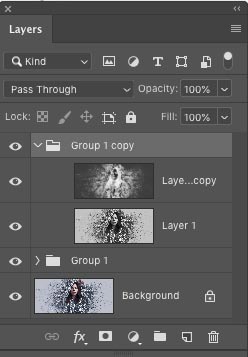 I reside in the UK and use CS6 version of PS. Keep up the good work!!!! Fun to watch, and easy to follow, thank you. That last step was great! What I am learning IS it is important to start with good photographs! From Vancouver Canada. I don’t have a TV home and my best home entertainment is Photoshopcafe or working with something on PS. Thanks Colin from Brisbane Australia. 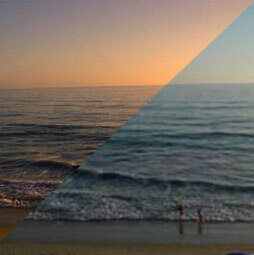 Thanks to you and your fantastic tutorials I have gotten a reasonable and improving grasp on utilising Photoshop. 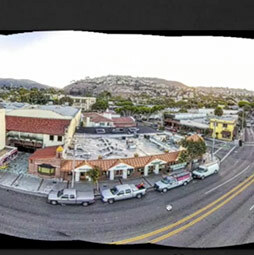 Also you enthused me to buy a drone, DJI Spark, I really like to do panorama landscape images. Keep up the great work. Perfect timing of this video. I have just been asked by friends to create some sketch drawings from my images to hang in their new home. All the way from The Central Coast, NSW Australia. Am in Dallas, TX… a 25-year traditional-media artist who started using Photoshop(4) 20+ years ago, and have now become all-digital. I enjoy your tutorials! Phnom Penh, Cambodia. Great little tute! I am following your tutorials from Madrid, Spain. Thank you for sharing your wisdom. I follow you from Belgium. Amazing tuts you have. Great, Thank you, I have so many things to learn and you are generous to show us your experience & skills. Love this tutorial. I do have a problem when I try to use the brush tool and try to add the shading. Nothing seems to happen. Not sure what I am doing wrong. It looks good, but would look great if I could get the shading to work. Thanks! 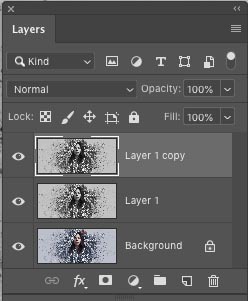 Please go over the steps again carefully, also see my tutorial on layer mask, that may help you too.